Moscow, Russia - May 09, 2013: Airsoft men playing in a ruined building. People in military uniforms using a copy of a firearm. 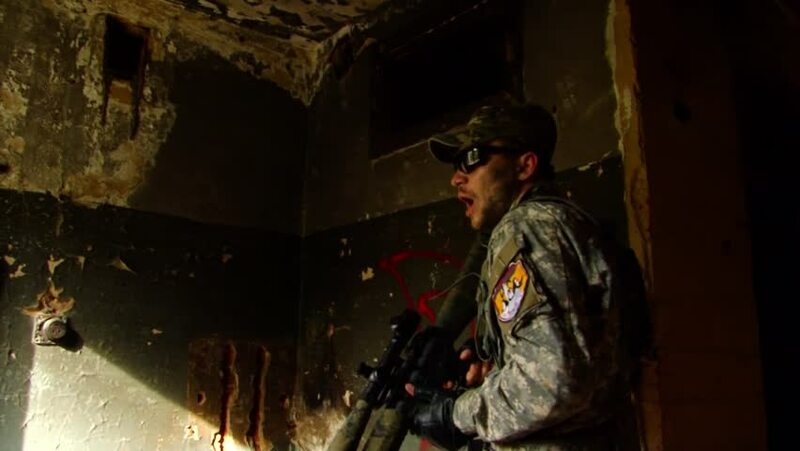 hd00:19Moscow, Russia - May 09, 2013: Airsoft men playing in a ruined building. People in military uniforms using a copy of a firearm. hd00:222017 - firefighters look on as a blaze burns out of control in California. 4k00:13Zombie killer stands on the ruins of the city. hd00:17India - CIRCA 2013 - Indian woman lighting relighting a floating candle.